We’ve been getting requests to integrate a feature that allows subscribing to Instagram accounts inside Inoreader. Unfortunately the Facebook team has a very conservative API which doesn’t allow us to do so for now. We have already built a way for you to track Facebook public pages inside Inoreader, but Instagram will prove more tricky! 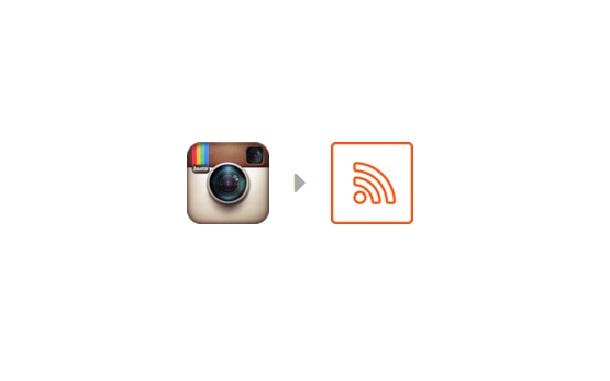 However, if you want to follow Instagram accounts in the form of RSS inside Inoreader, we found some tools for you! Quite straightforward, just enter this Websta URL with the account you want to follow in place of USERNAME. Voila! 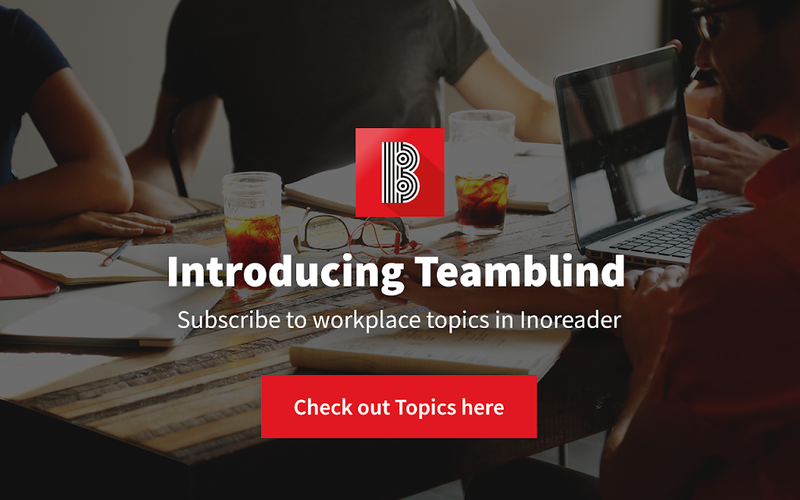 Then enter the feed into Inoreader’s search bar to subscribe. 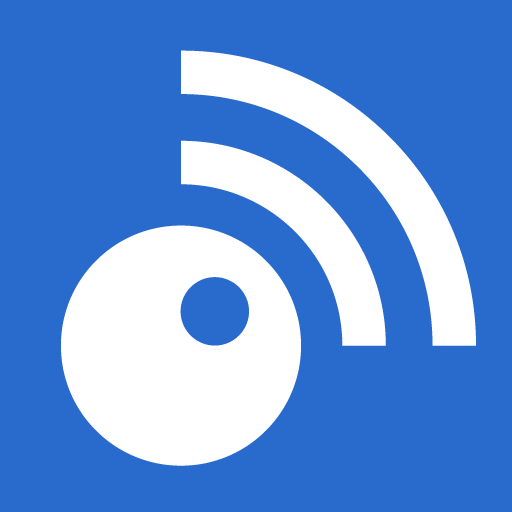 The latest addition to Queryfeed is Instagram to RSS with some amazing filters such as GEO-LOCATION! 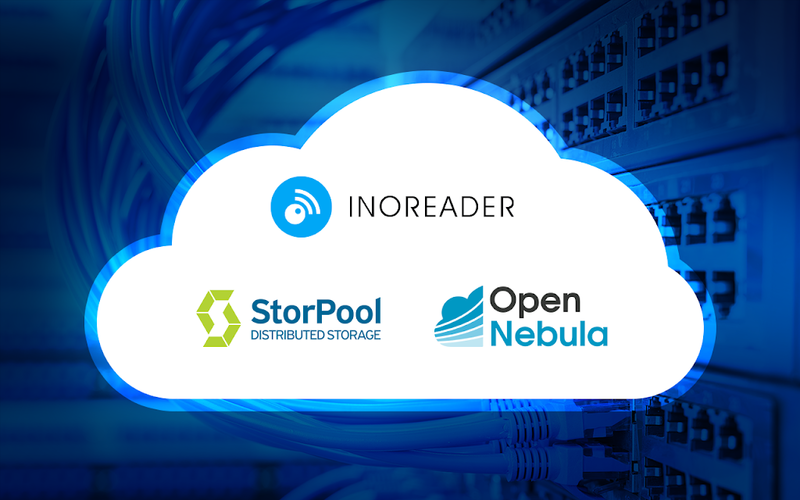 Again, enter the feed into Inoreader’s search bar to subscribe. This is it for now, if you have more suggestions, please tell us in the comments so we can include them.